If you love speeding and some adrenaline, you should definitely visit one of the Go-kart tracks on North Cyprus. The tracks here are much more organized and well-kept compared to some other racing tracks in various European holiday destinations. 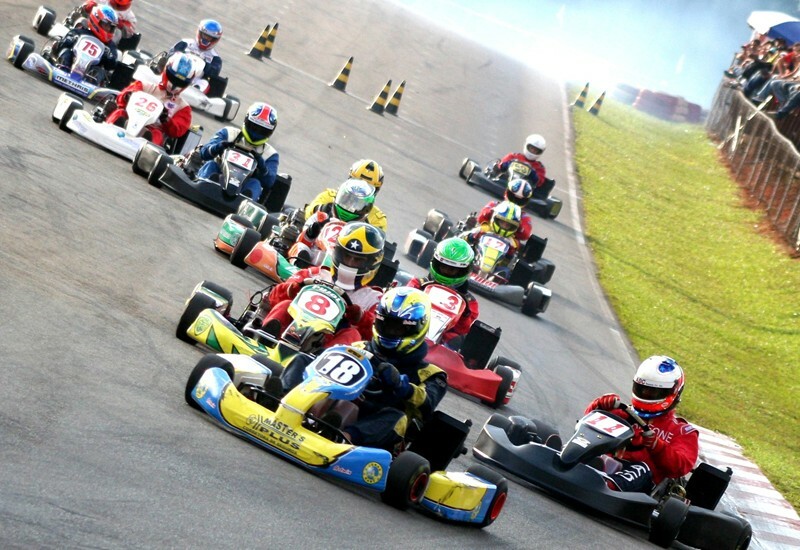 The ZET International Karting Circuit, which exceeds the highest European standards and has one of the best racing surfaces in the region, has become a frequent stop for the fans of the sport since its opening on the 20th of May 2000. This remarkable structure which is un-matched even in Europe and is expected to contribute immensely to the Karting sport, provides drivers with 5 different racing distances, namely 300, 600, 900, 1100 and 1200 meters. The asphalt platform is 7 meters wide and has sand and earth barriers. If you are interested in improving your racing skills, we can arrange Tournements, so for example if there are 25 people, we make 5 groups, 5 people on each group, then in the end we take, each winner from the groups and make a final Race.